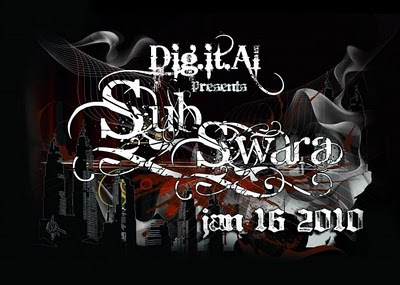 Tonight (Jan 16th) my art will be displaying at the sick show of Sub Swara, a sick dubstem dj team from New York. Come to 1822 Saint Catherine st to enjoy the crazy energy in visions and bass!!! !